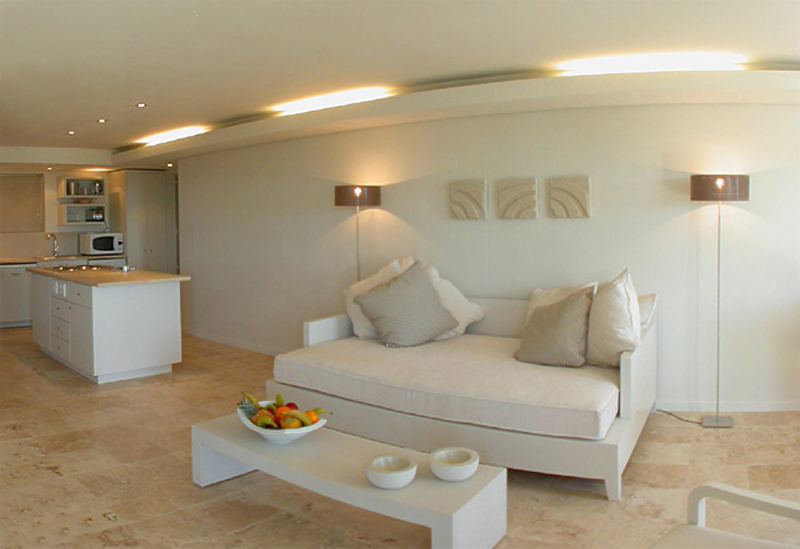 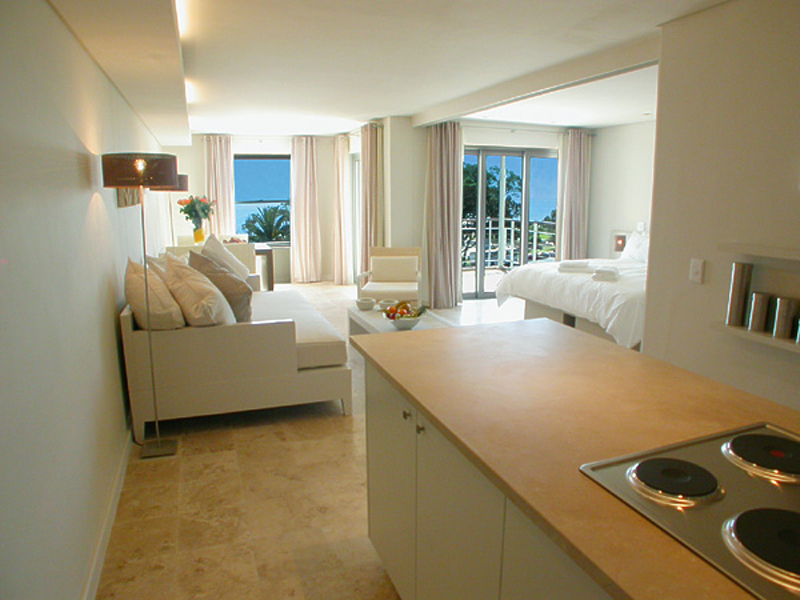 For the ultimate Cape Town villa in the heart of the beautiful and prestigious suburb of Camps Bay, make sure that you visit Link Street Studios in Camps Bay to experience the height of luxury whilst living in the heart of Cape Town’s vibrant Atlantic Seaboard. 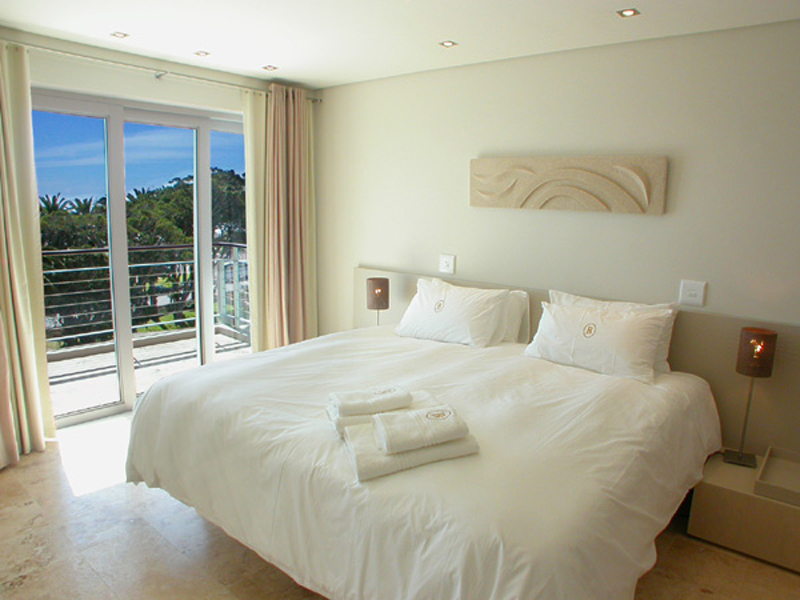 With its nine beautifully appointed apartments, Link Street Studios offers the perfect setting for an idyllic break with friends, or a romantic getaway with a loved one. 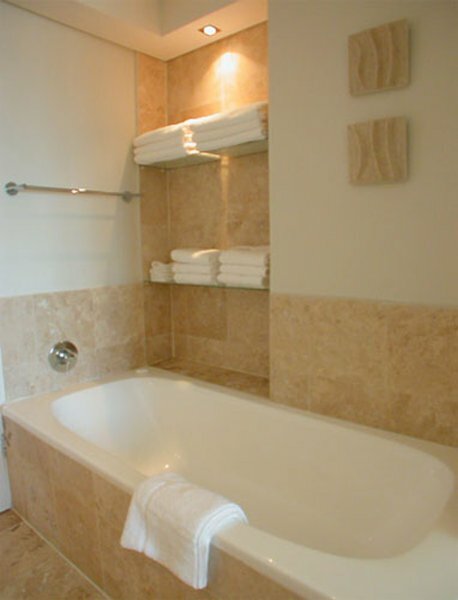 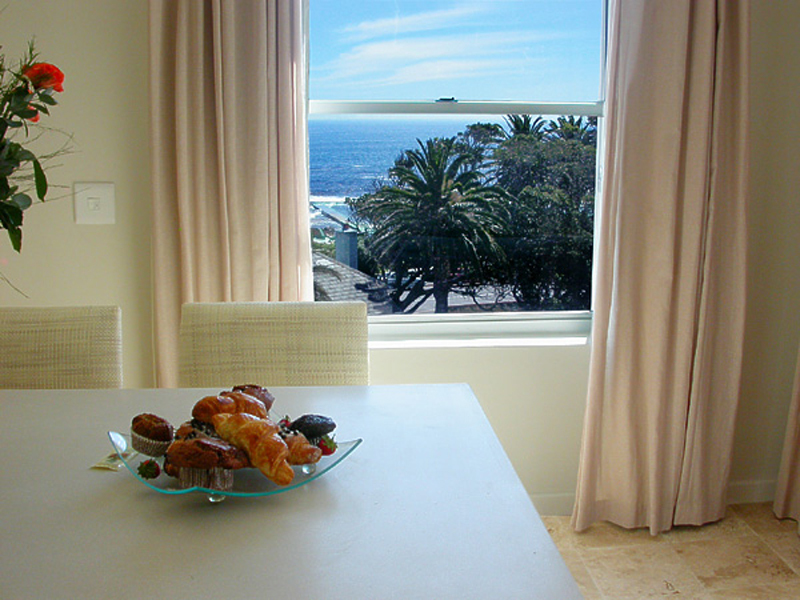 Each apartment offers breathtaking ocean views, with a private balcony plus a table and chairs – the ideal vantage point to enjoy sundowners as you watch the spectacular sight of the sun setting over Camps Bay or a relaxed breakfast as you witness the hustle and bustle of one of Cape Town’s trendiest neighbourhoods. 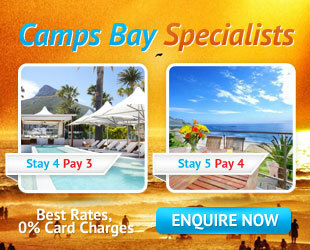 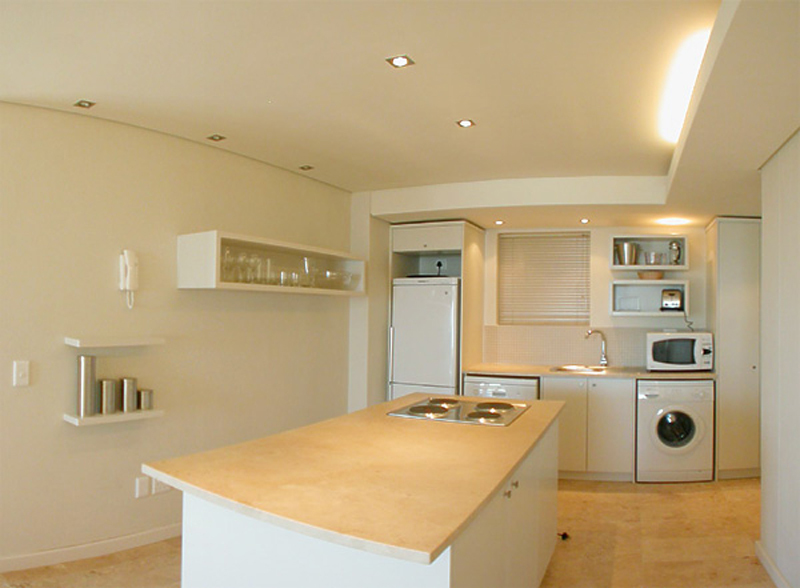 Link Street Studios in Camps Bay is perfectly situated in one of the most exclusive suburbs of Cape Town. 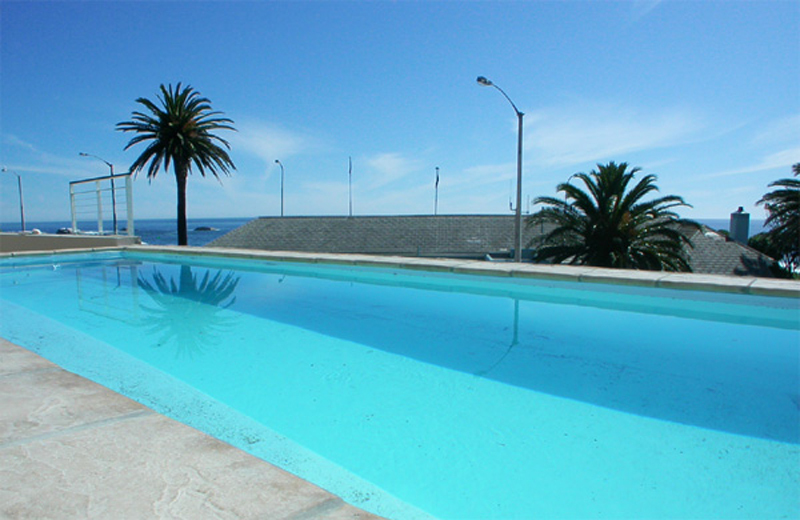 The Atlantic Seaboard has a host of highlights to offer visitors, including a number of beaches, eateries, shops and bars. 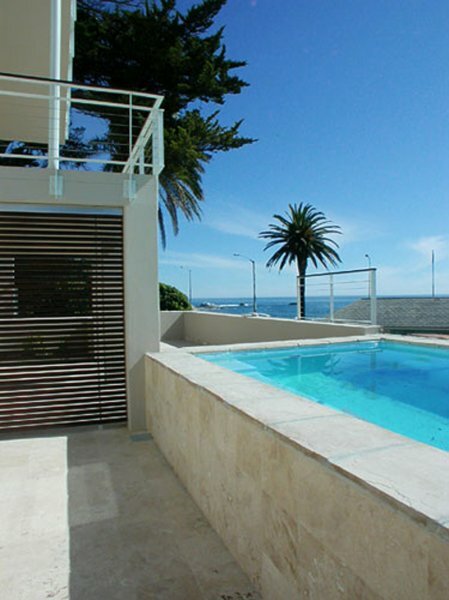 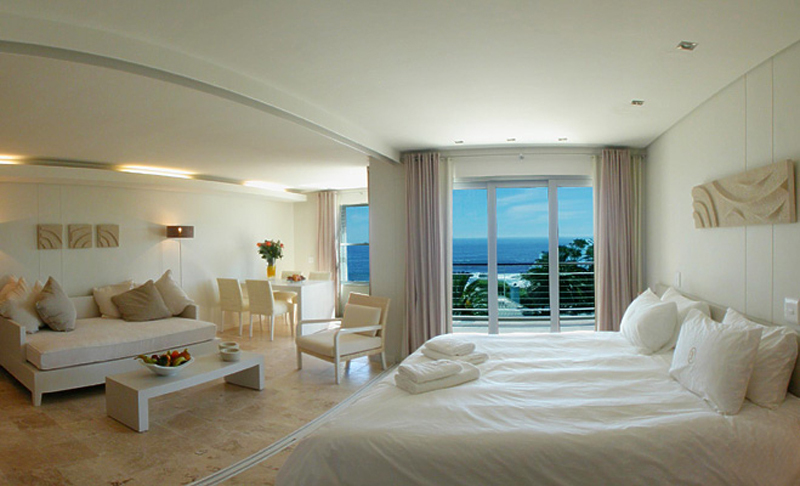 As the undisputed jewel of the Atlantic Seaboard, Camps Bay is known for its high-end luxury and stunning sea views – making it the perfect location for your holiday. 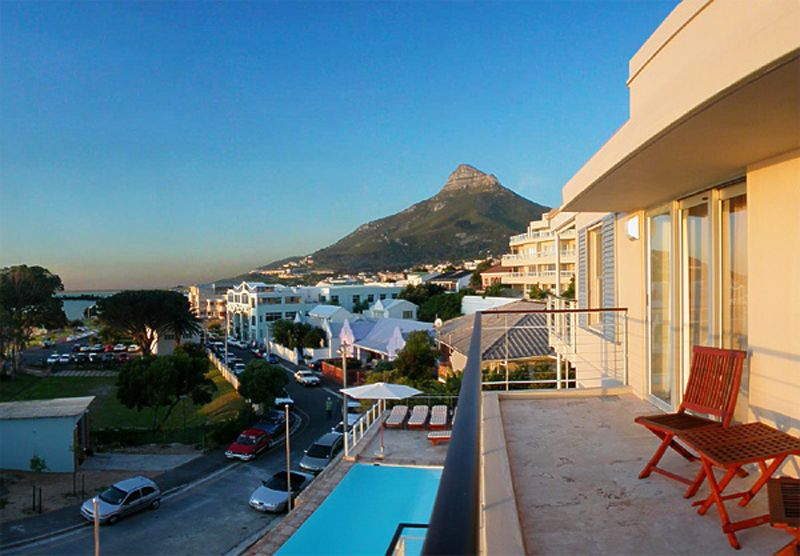 A range of stylish restaurants and the beautiful Camps Bay Beach are situated within walking distance for your convenience, and key attractions such as the V&A Waterfront, Table Mountain and the thriving Cape Town CBD are less than twenty minutes away. 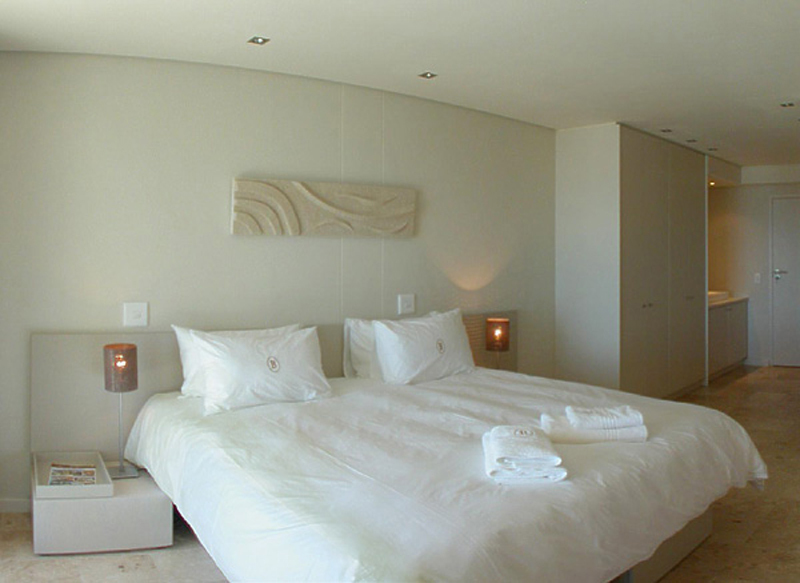 If you are seeking an accommodation option that offers stylish excellence, then make sure that you choose Link Street Studios in Camps Bay – where you will experience luxury Camps Bay accommodation that you will never want to leave!